Seventeen farms have signed up to participate in Bank of Ireland Open Farm Weekend 2017 and have undergone training to help them be prepared to welcome the public this summer. Running on Saturday 17th and Sunday 18th June, the popular initiative gives consumers and their families the opportunity to visit farms across Northern Ireland, for free. Seven new farms will open their doors to the public including Castlescreen Farm near Downpatrick who specialise in producing Dexter beef and Jamisons Potatoes in Ballycastle. Previous hosts are kindly opening their gates once again and making a return will be Armagh Apple Farm, Hillstown Farm and Laurel View Farm who have each hosted annually since the initiative began in 2012. 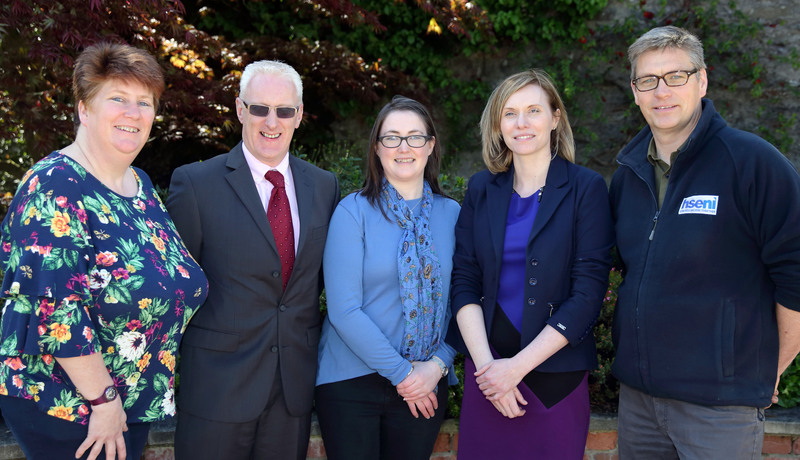 At the training day held at CAFRE Greenmount, visiting speakers from NFU Mutual, HSENI and Agri Aware helped farmers to plan ahead and think of interesting, informative and safe ways to engage with the public on their farms. Visitors can plan journeys to the participating farms on the website which lists the various opening times and activities which are unique to each farm. Schools are invited to visit farms by arrangement on Friday 16th June. Teachers can view their newest farms on the website and email info@openfarmweekend.com to request a class visit. Details of the Schools Competition, run in association with ASDA, are also available online. 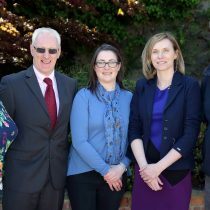 The Ulster Farmers’ Union led initiative, principally supported by Bank of Ireland UK, has been running since 2012 and has attracted over 70,000 people throughout that time. Bank of Ireland Open Farm Weekend is also sponsored by The Prince’s Countryside Fund, NFU Mutual and ASDA. The weekend would not be possible without the help and resources of CAFRE, the Young Farmers’ Clubs of Ulster, the Northern Ireland Food and Drink Association, Food NI, and DAERA through the Northern Ireland Regional Food Programme.